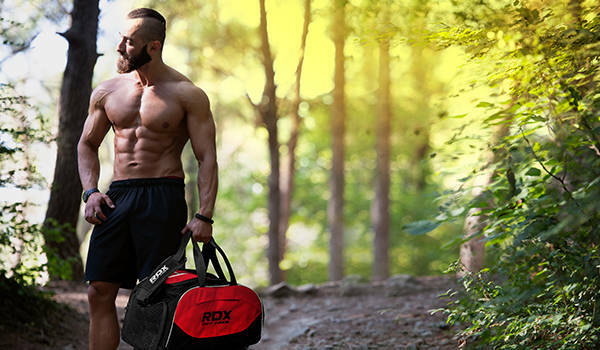 If you are looking for a full body work-out, RDX training bags are calling for you. 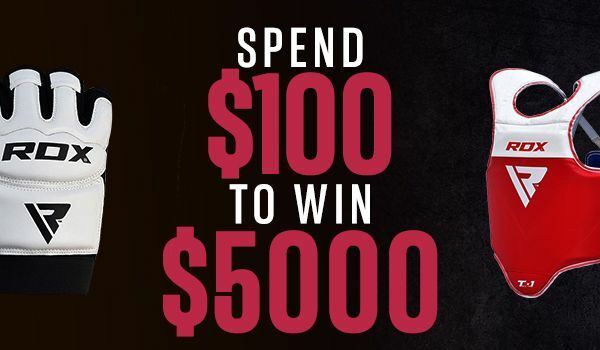 A fine way to build strength and get your heart rate up, training with our punching bags would be an excellent option. 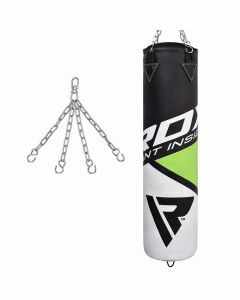 RDX punching bag is perfect, as it comes with chains, fittings, and brackets for you to hang the bag wherever you want according to your comfort.